It is no secret that Amazon wanted to buy a stake in Flipkart, as the company was even willing to offer billions to Flipkart as a break-up fee to disrupt the Walmart deal and later made a formal acquisition offer too, but to no avail. Now that Flipkart’s multi-billion deal with Walmart is official, Amazon is looking to partner with other retail majors in India, and could buy stake in Future Retail Limited, the private conglomerate which owns the Big Bazaar and Easy Day brands. 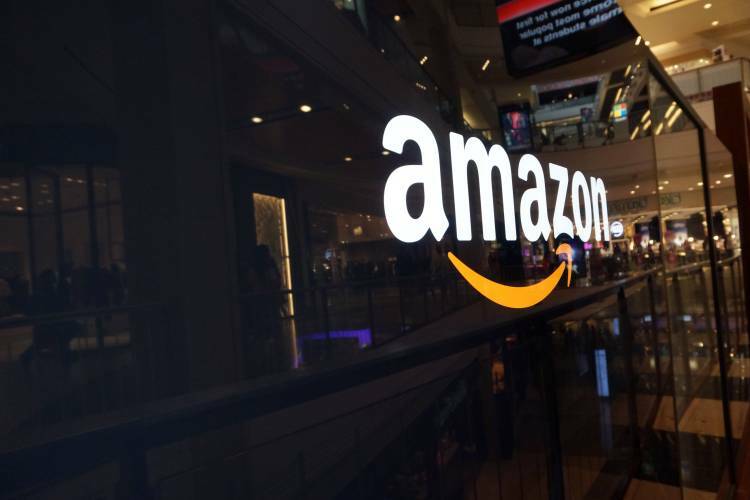 Three sources with knowledge of the new developments have told Factor Daily that Amazon is in talks to acquire a 10% stake in Future Retail Limited to be ready for the potential Flipkart-Walmart offline plays. 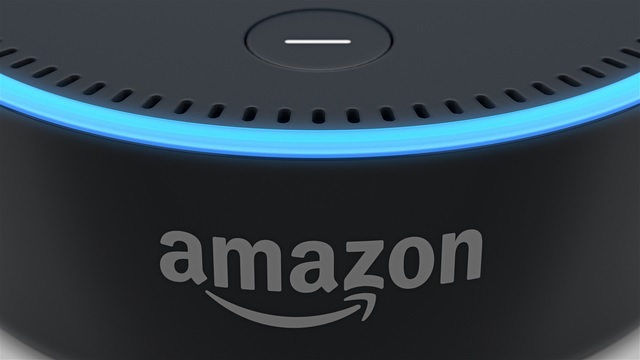 “Talks are in advanced stages, and might materialize in the next couple of weeks… there are other parties who have had discussions with Future (Retail), too, but Amazon has the best chance,” said one of Factor Daily’s sources. As per another source, Amazon might shell out around $500-600 million to buy a 10% stake in Future Retail Limited. Future Group, the parent company of Future Retail Limited, relies heavily on the sale of garments and groceries, which make up 35% of its business. Amazon will surely look to derive benefits from Future Group’s formidable supply chain infrastructure and wide retail presence even in smaller towns and cities, as the Jeff Bezos led-company is also betting it big on the grocery segment in India and has big plans in the pipeline. In addition to Big Bazaar and Easy Day, Future Group also owns fashion and lifestyle brands such as Central and Brand Factory, and also oversees a host of other renowned lifestyle and FMCG labels in India such as Scullers, Clarks, Converse, Golden Harvest and Baker Street to name a few. But Amazon is not the only company looking to partner with Future Retail Limited, as Alibaba and Walmart have also held discussions with the Indian conglomerate in the past, something which has led to a delay in finalization of the Amazon-Future Retail Limited deal.